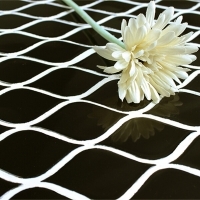 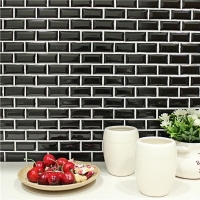 The beveled edge creates a strong 3D visual effect, and make the tiles look like chocolates. 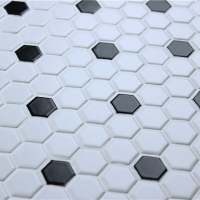 Gray grount is recommended for installation, which creates a great visual impact. 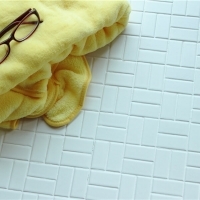 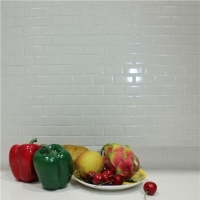 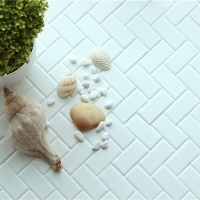 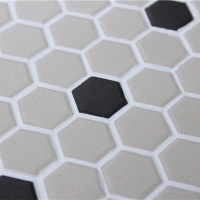 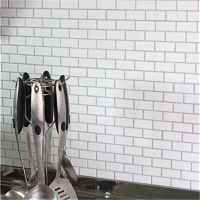 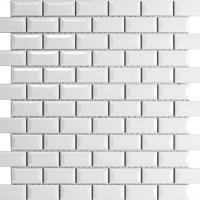 This subway mosaic tile is ideal for kitchen backsplash decor, welcome to get a best quote from us.